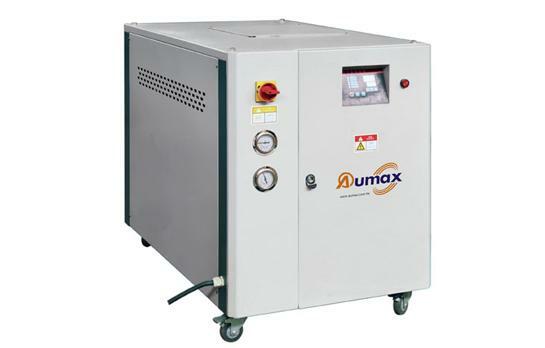 Plastic Crusher of Aumax Is capable of communicating a broad range of plastic film, bags, PET bottles, PE/PP bottles, plastic shells, thin pipes and boxes, etc. The Principle Of Water Cooling Tower? 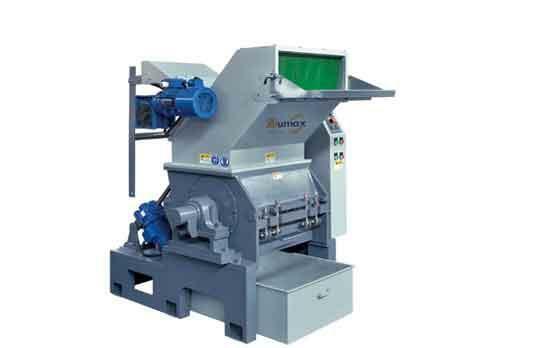 Why Buy A Low-speed Granulator? 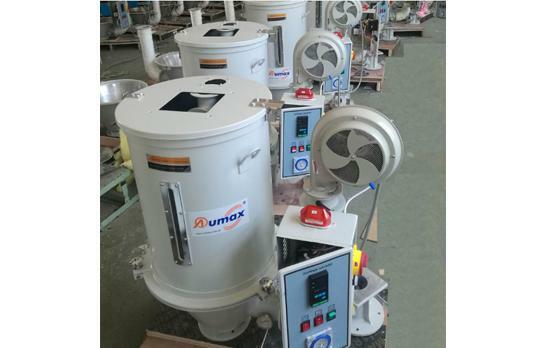 Many customers who purchase Plastic Granulator will ask us a question. 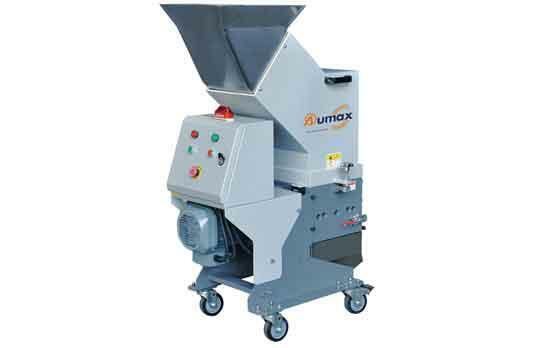 Why buy a Low-speed Granulator​ for us? Then the manufacturer will tell you its several advantages. 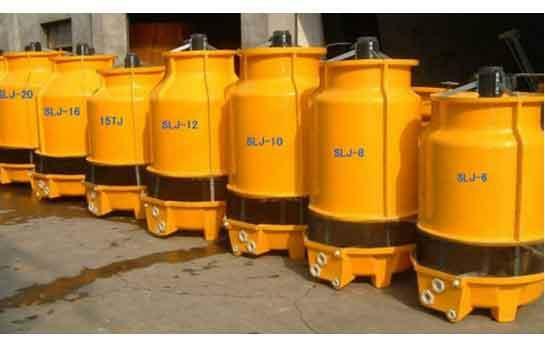 How To Choose The Right Industrial Water Chiller? The Feature And Application Of Hopper Dryer? 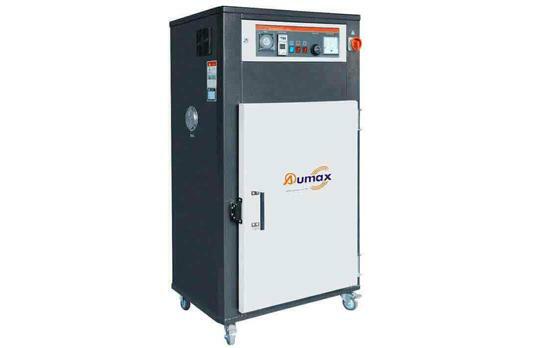 Aumax, A professional China Hopper Dryer Manufacturer, we will help you understand the features and application of Hopper Dryer. So that you can understand it better. What Is A Drying Cabinet?